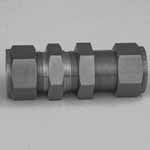 Inconel Union Elbow, Inconel Alloy Union Tee, Inconel Alloy Reducing Union, Inconel Tube To Union, Inconel Tube Fitting Union, ASTM B366 Inconel Tube To Union, Inconel Bulkhead Union, Inconel Union Cross, Inconel Tube Fittings, Incoloy Tube Fittings Suppliers in Mumbai, India. 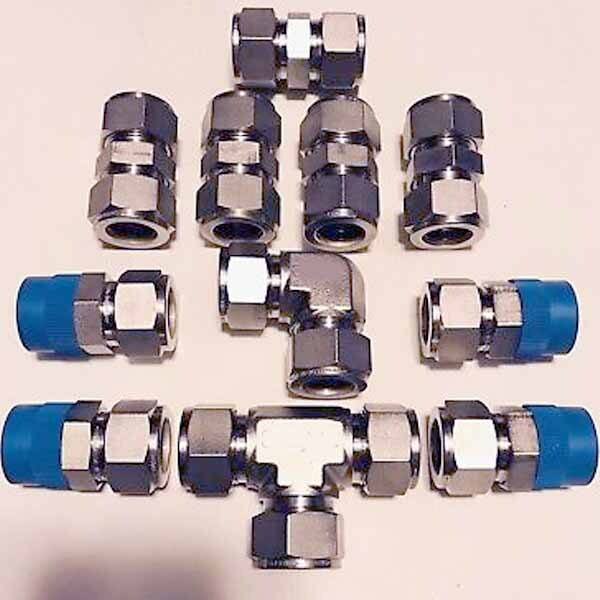 Inconel Alloy Reducing Union, ASTM B366 Inconel Alloy Tube Fittings Union, Supplier of Inconel Tube To Union, Inconel Alloy Union, Inconel Union Tee, Inconel Alloy Ferrule Fitting Union Tee Supplier Exporter in India. Ganpat Industrial Corporation offers a wide range of Inconel Alloy Tube to Union Fittings in various sizes and dimensions. 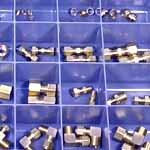 We hold expertise in offering our clients an exceptional array of these Inconel Alloy Tube Fittings that are acclaimed for its high quality and wide applications. 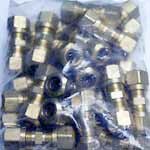 We also offer these products in different grades such as Inconel Tube to Union Fittings, Inconel Tube to Union Fittings, Inconel Tube to Union Fittings s, Inconel Tube to Union Fittings, Inconel Tube to Union Fittings, Inconel Tube to Union Fittings, Inconel Tube to Union Fittings, Inconel Tube to Union Fittings, Inconel Tube to Union Fittings and Inconel Tube to Union Fittings. 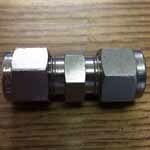 Meanwhile, these Inconel Tube Fittings are also being offered in different sizes and shapes to our customers. 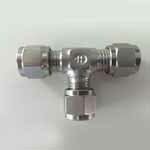 Inconel Compression Fittings is a low stainless steel pressure vessel quality steel for high temperatures. 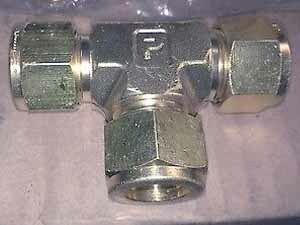 Inconel Union Fittings contains both chromium (usually 18 %) and nickel (usually 8 %) metals as the main non – iron constituents. 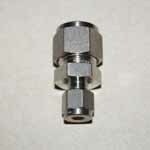 Inconel Compression Tube Fittings is less easily than other iron-based metals, but it’s not literally stainless. 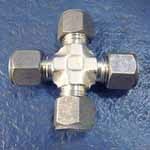 The applications of Inconel Ferrule Tube Fittings Oil and gas exploration, Processing equipment, transport, storage and chemical processing, High chloride and marine environments, Paper machines, liquor tanks, pulp and paper digesters. 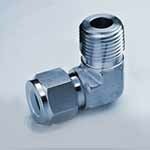 These Inconel Double Ferrule Tube Fittings appears to fall between both the stainless and nickel categories as it contains characteristics of both. Thread : NPT, BSP, BSPT, IMPRIAL UNF, ISO, SAE, etc. Each order is packaged according to the customer’s standards including preparation for export such as wooden case, pallet or according to customer’s requirement All shipping documentation is provided for Inconel Tube to Union delivery from mill to customer. We understand the importance of packaging specially in case of international shipments as the consignment has to go through a number of channels to reach the final destination, thus we take proper care of packing. We pack our goods in a various ways depending on the products. Ahmedabad, Visakhapatnam, Surat, Hanoi, Petaling Jaya, La Victoria, Chennai, Rajkot, Gimhae-si, Bogota, Hyderabad, New York, Busan, Melbourne, Singapore, Jaipur, Jeddah, Thane, Bhopal, Indore, Ulsan, Ho Chi Minh City, Dallas, Navi Mumbai, Pimpri-Chinchwad, Istanbul, Faridabad, Montreal, Chandigarh, Aberdeen, Lagos, Jamshedpur, Chiyoda, Nashik, Colombo, Brisbane, Caracas, Dubai, Rio de Janeiro, Manama, New Delhi, Courbevoie, Algiers, Houston, Perth, Haryana, Nagpur, Lahore, London, Ankara, Toronto, Moscow, Dammam, Vadodara, Tehran, Milan, Sharjah, Calgary, Gurgaon, Granada, Al Jubail, Thiruvananthapuram, Edmonton, Hong Kong, Atyrau, Ernakulam, Bengaluru, Cairo, Coimbatore, Madrid, Santiago, Port-of-Spain, Los Angeles, Secunderabad, Pune, Mexico City, Kuwait City, Al Khobar, Noida, Baroda, Ludhiana, Geoje-si, Vung Tau, Ranchi, Kolkata, Ahvaz, Bangkok, Seoul, Kanpur, Howrah, Muscat, Sydney, Doha, Jakarta, Karachi, Mumbai, Kuala Lumpur, Abu Dhabi, Riyadh. Mexico, Sweden, Croatia, Nepal, Chile, Brazil, Chile, Russia, Puerto Rico, Libya, Switzerland, Mongolia, Romania, Poland, Argentina, South Korea, Indonesia, New Zealand, Venezuela, Germany, Ukraine, Zimbabwe, Belarus, Japan, Italy, Slovakia, Turkey, Israel, Netherlands, Czech Republic, Yemen, South Africa, Hong Kong, Qatar, Bulgaria, France, Peru, Lebanon, Namibia, Bangladesh, Australia, United Kingdom, Nigeria, Denmark, Kuwait, Kazakhstan, Portugal, Greece, United Arab Emirates, Azerbaijan, Mexico, Thailand, Algeria, Poland, Morocco, United States, Jordan, Iraq, Nigeria, Estonia, Egypt, Malaysia, Taiwan, Singapore, Angola, Bahrain, Iran, Oman, Spain, Ireland, Austria, Pakistan, China, Macau, Gabon, Philippines, Ecuador, Norway, Iran, Lithuania, Ghana, Kenya, Bolivia, Tibet, Hungary, Finland, Afghanistan, Vietnam, Canada, Serbia, India, Costa Rica, Gambia, Belgium, Bhutan, Trinidad & Tobago,Tunisia, Saudi Arabia, Colombia, Sri Lanka.